OutSystems provides an enterprise Rapid Application Delivery (RAD) platform, which makes it really easy to build apps once. And then deliver them seamlessly across iOS, Android, Windows Phone and Web. This strong platform is crafted by experts with a manic eye for detail. That makes that every aspect of it is designed to help you build and deliver better apps faster. 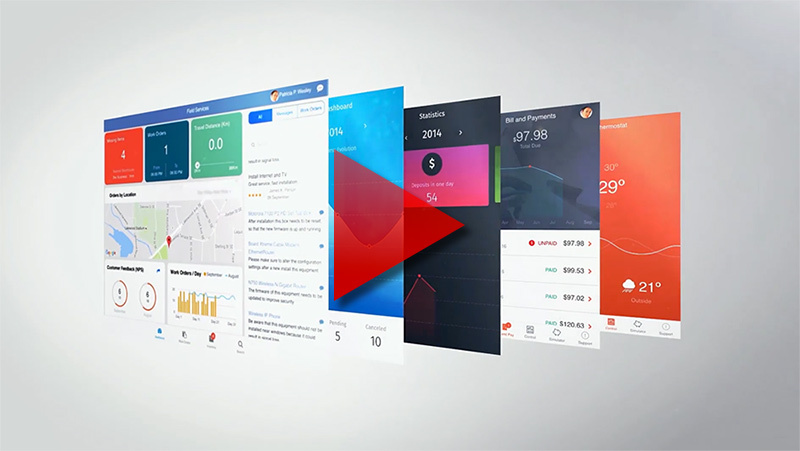 OutSystems is a low-code platform that makes you visually build your app. On top of that, you can easily integrate it with all your current systems. You can even add your own custom code, if needed. OutSystems is available as a cloud, an on-prem or a hybrid solution. Besides that, it also allows deep integration to all your current systems. As well as to an open architecture. So, every aspect of OutSystems is crafted to help you build better apps faster. As the platform facilitates high-productivity visual development to powerful tools, you can deploy and manage your apps with ease. In fact, OutSystems really helps you deliver apps quickly and make changes easy. Visually build your full-stack apps incredibly fast. And then deploy them with only one click. Smoothly connect your apps to any other system. Yes, you read that right, any! 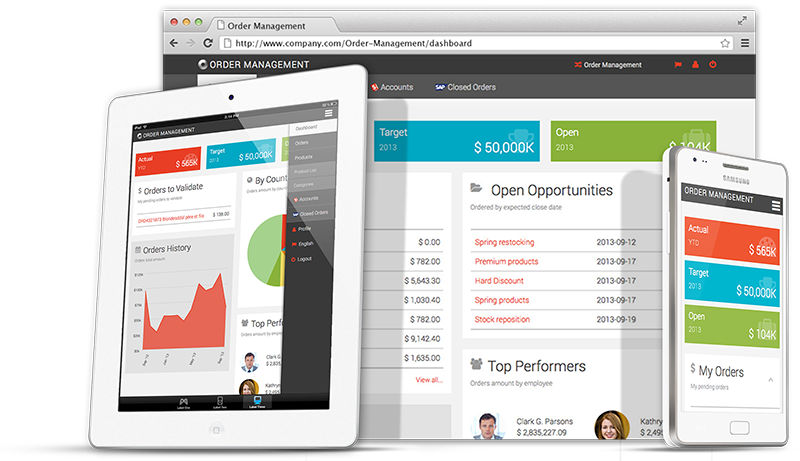 Create beautiful native mobile experiences and responsive web apps at a glance. Extend your apps with your own front-end or back-end code with ease, as there’s no lock-in. Your apps perform greatly, regardless of the number of users, complexity or data volume. You can rely on error free deployment of your apps across cloud and on-premise environments. Get real time performance dashboards to ensure an awesome user experience. Your apps are safe and secure with the latest security features, all the way from design to deployment.